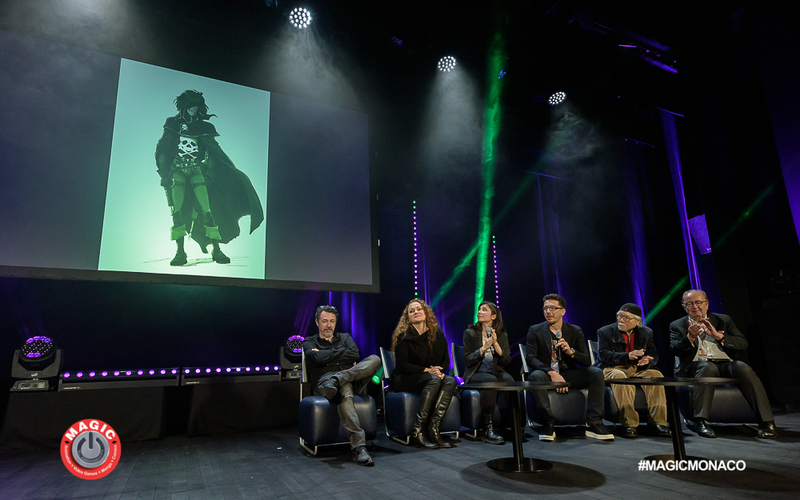 New images and sketches of the AstroBoy Reboot animation TV series were unveiled in the presence of Yoshihiro Shimizu, CEO of Tezuka Productions. 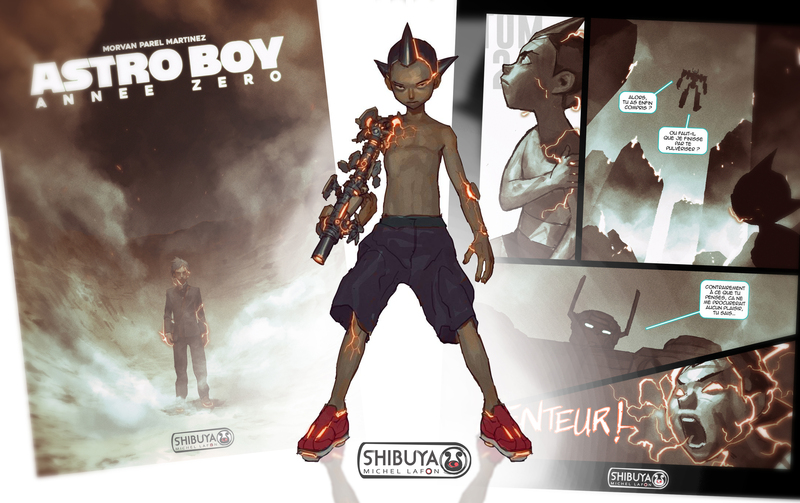 - Astro Boy Année Zéro, by the authors Jean-David Morvan, Gerald Parel and Guillaume Martinez. 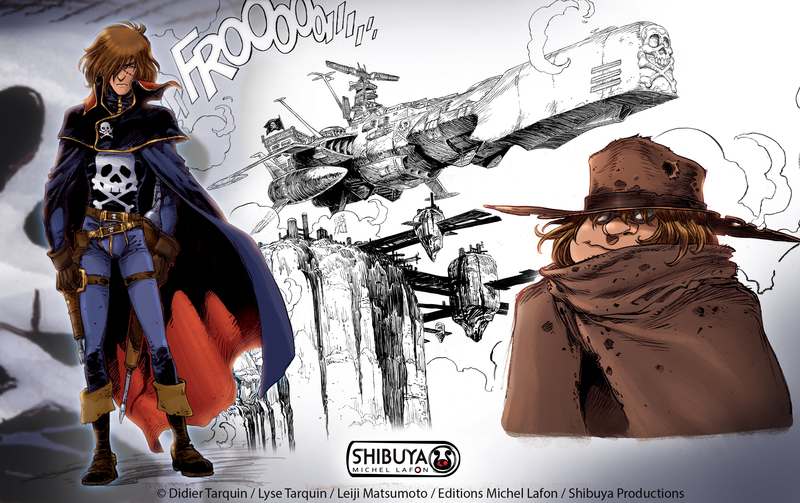 - The Solios manga from Dhafer and Florence Torta, will be available in bookstores in July 2019. - Versus Memory by Dave-X, another manga from the label, will be released in October 2019.